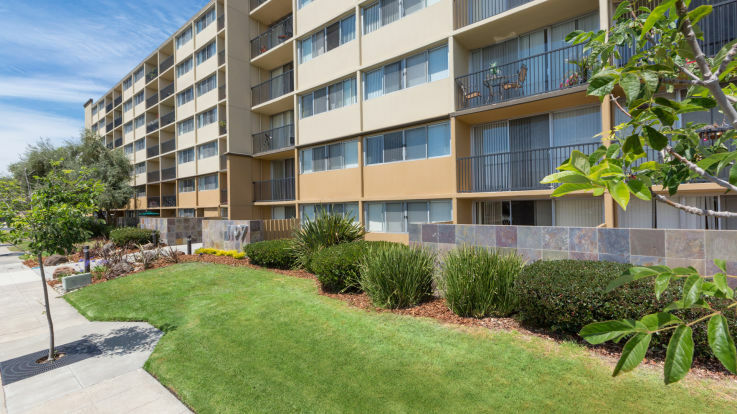 We’re thrilled to offer apartments in the friendly acres neighborhood of Redwood City. These apartments come with incredible amenities such as pools, in-home washer and dryers, and an off leash dog park on site. Please sign up for a tour and check out our fantastic friendly acres apartments. We can’t wait to meet you!